Finnish company Enevo partners with Rubaek & Co to sell Enevo’s sensors and solutions in Denmark. “Rubaek works with over 8,000 customers in the Danish market and offers a tailor-made waste management solution from installation to consulting for their customers,” the company underlined. 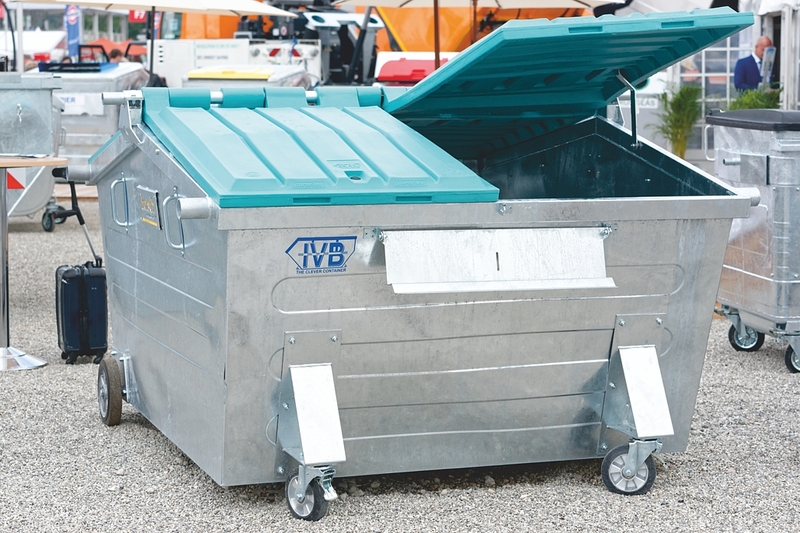 Rubaek, which belongs to the San Sac Group, will carry Enevo’s smart waste container sensors and proprietary analytics and software as part of their portfolio. Enevo was founded in 2010 and works with their customers to transform the financial, environmental and social impact of waste. “By collecting and analyzing data from refuse containers across the world, Enevo is able to help create efficiencies in and provide insights around waste collection and recycling,” the information on the homepage says. Enevo has implemented the “SmartWASTE” project (duration until May 2019), which has received funding from the European Union’s Horizon 2020 research and innovation program. 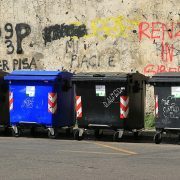 As reported, it is addressing some significant EU-wide challenges within the waste industry by transforming waste collection into a demand-based model. The objective of the project is to scale-up and “expand the service into new European regions by piloting the solution with potential customers in large-scale projects”. “The key problem in waste collection today is the use of static routes and schedules: Truck drivers are driving ‘blindly’ from bin to bin and collecting containers that can be either half empty or overfilled. This adds up to a large amount of unnecessary costs, such as operational time, fuel consumption and greenhouse gas emissions,” the Finnish company gave account. “Globally, over 400 million waste containers are being served by millions of trucks every day, and 50 percent of the value in the market is in the logistics.” Enevo would aim to capitalize on this business opportunity and become the number one supply chain platform for waste and recycling operations worldwide.